David returned to northern California in 2007 after 23 years on the east coast. 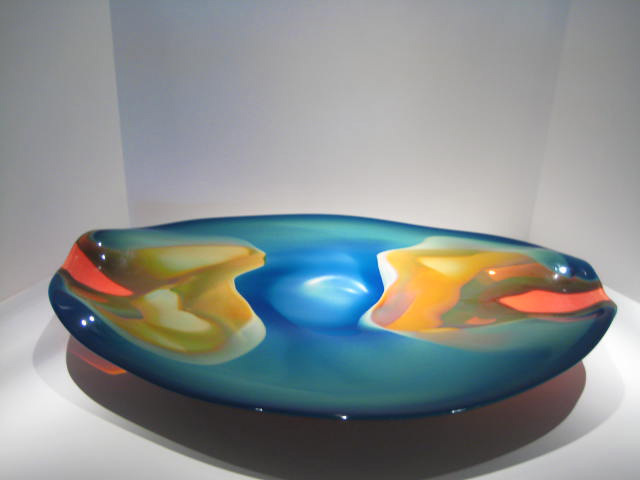 Previously, he worked in hot glass, both blown and hand-sculpted, and produced work for David Lewin Glass Design, which he founded in 1988. 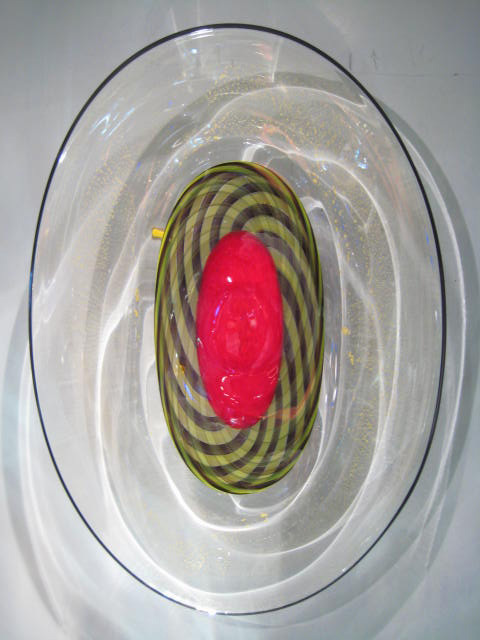 In his art glass studio in Philadelphia, he designed and created functional and sculptural work that has been recognized for its unique use of color in rich combinations and for its sensual, naturalistic forms. 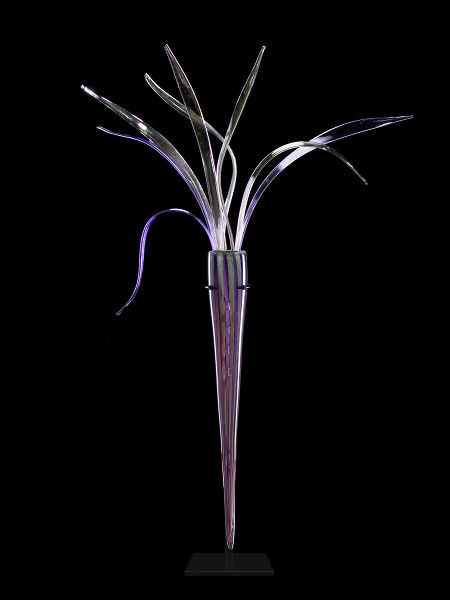 David’s works of sculpture are exhibited in galleries throughout the United States and are in collections internationally. 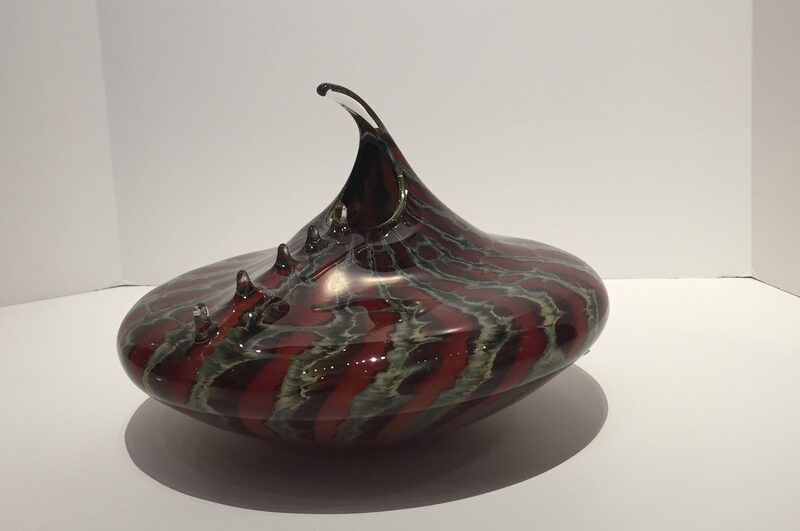 David has taught three-dimensional design, was Instructor and Artist in Residence at the Tokyo Glass Art Institute in Japan, and was a Printmaking Instructor at the De Young Museum Art School in San Francisco. 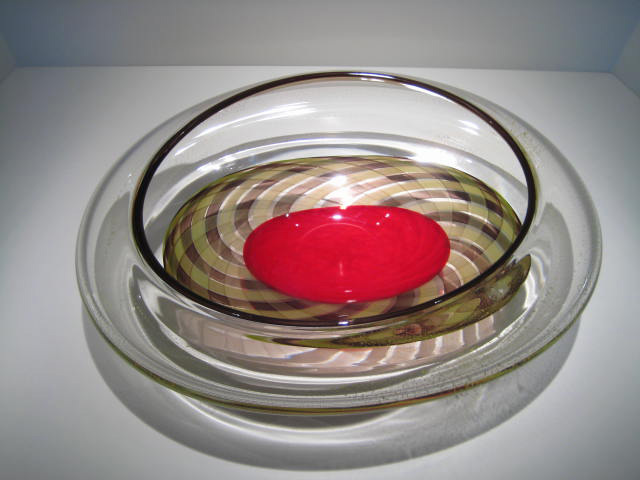 He received a Mid Atlantic NEA Regional Grant, was twice a grant recipient of the New Jersey State Council on the Arts, and recipient of a Creative Glass Center of America Fellowship Award. He holds a BA in Painting and Printmaking from San Francisco State University (1978), and an MFA in Printmaking from the San Francisco Art Institute (1981).